COBA Celebrates 35 Years with Professor Jozell Brister! “It has been my joy and great good fortune to work with COBA’s faculty and staff. They are great at what they do! I am always proud of them. I have always enjoyed their fellowship, their good advice, and their love for me and my family,” says Jozell Brister, COBA professor. 2014 marks the 35th year that Professor Jozell Brister has served the College of Business at ACU. She has truly been a blessing to the faculty, staff, and students in COBA. It is because of professors like Ms. Brister that COBA continues to provide students with a positive and encouraging learning environment. Professor Brister moved to Abilene when she was in junior high school and has resided here since. She graduated from ACU with both a Bachelor’s degree and a Master’s in Education. She then went on to the University of North Texas where she gained her MS degree. 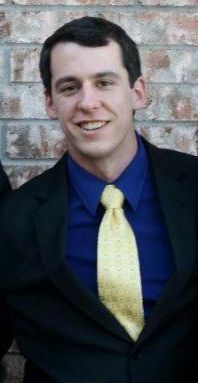 Brister has taught several classes at ACU, including Principles of Macroeconomics, Principles of Microeconomics, Money and Banking, and Labor Economics. Professor Brister has enjoyed working with the staff and faculty in COBA and building relationships with her students. Their love and support for her throughout the years has encouraged her in great ways. 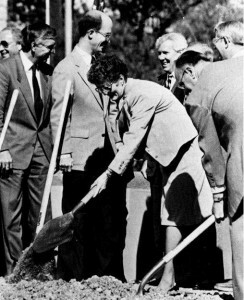 One of her favorite memories in the College of Business was when COBA celebrated the opening of the Mabee Business Building. She is proud to be a part of such an innovative community, seeing how COBA has grown and thrived throughout years, transforming the lives of students and faculty every day. Professor Brister breaking ground on construction of the Mabee Business Building. COBA’s Dean, Dr. Rick Lytle, also praises Brister for her relentless and meticulous pursuit of excellence in all things. He discusses Professor Brister’s contributing role in COBA’s AACSB Accreditation. She diligently worked alongside COBA’s team as they pursued their goal to become accredited with AACSB. Her knowledge, attention to detail, writing ability, and organizational skills all were significant factors leading up to this great honor for the College of Business. Professor Jozell Brister is the perfect example of a Godly woman working to serve and lead others. Her passion to see students succeed in the marketplace is clearly evident by her teaching and loyalty to students. COBA’s community would not be the same without Professor Brister. We are grateful for her 35 years of service and the amazing blessing that she has been in our lives. Thank you, Professor Brister! “I hope students realize that I am learning from them and developing my own faith in the process. Students bless me more than I could ever hope to bless them,” says Dr. Andy Little. 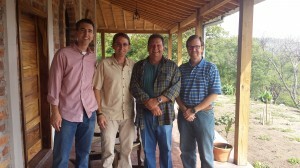 Rudy Garza values the relationships he built with Dr. Jim Litton and Dr. Andy Little this summer while studying abroad in Central America. 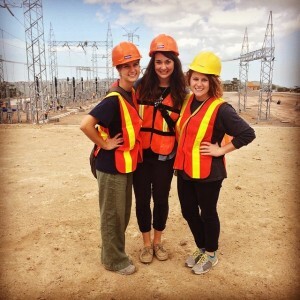 Studying abroad is beneficial for students for a variety of reasons. They are given the opportunity to learn and expand their worldview by getting to know another culture. It is also a chance for students and faculty to have concentrated time in a new setting to build relationships with each other founded on unique learning experiences. Dr. Andy Little believes in the positive impact that COBA has with its students. He believes that the culture COBA provides is one where the faculty deeply and genuinely cares about the students and their Christian development in life and in their career paths. He loves being around students and walking alongside them as they learn and develop as Christian people. 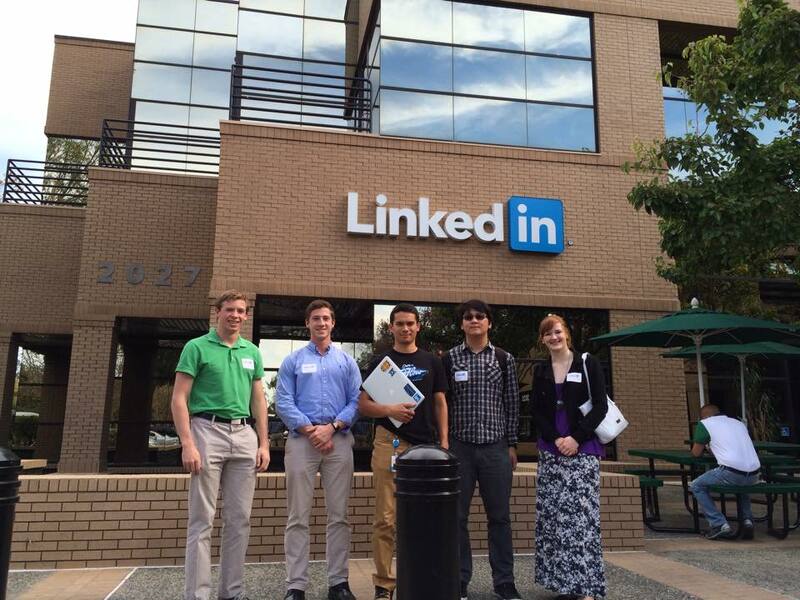 Rudy Garza, a junior marketing major, values the experiential learning that COBA offers. Professors aim for students to learn through experience, providing unique opportunities and tasking students with real work that will equip them for success in the marketplace. He says that he will always treasure studying abroad in Honduras with two of his favorite professors, remembering all of the impactful experiences they were able to share. With innovative, intelligent, and experienced professors, COBA students are given access to wisdom from a Christian and business perspective. Our community empowers students to strive to reach their potential. 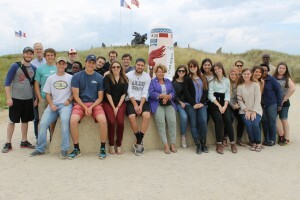 The combination of study abroad trips, student organizations, and opportunities to build strong and lasting relationships with professors and fellow students allows students to get involved and excel. In COBA, we believe that everything starts with a relationship. 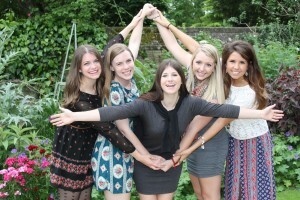 “I love how COBA integrates education with building relationships with us. Learning in such a positive and uplifting Christian environment has encouraged me and made such a huge difference in my experience,” says junior marketing major, Bailey Thomas. ACU and COBA take pride in building a strong community and relationships between students and professors. COBA professors take on the role of teachers and mentors, preparing students for the world with an exceptional academic experience as well as teaching life lessons. 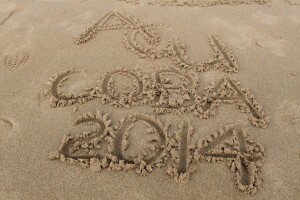 By prioritizing God first, COBA believes other life and career successes will surely follow. This summer, Bailey Thomas, a junior from Lubbock, studied abroad in Oxford with Dr. Orneita Burton and Dr. Don Pope. 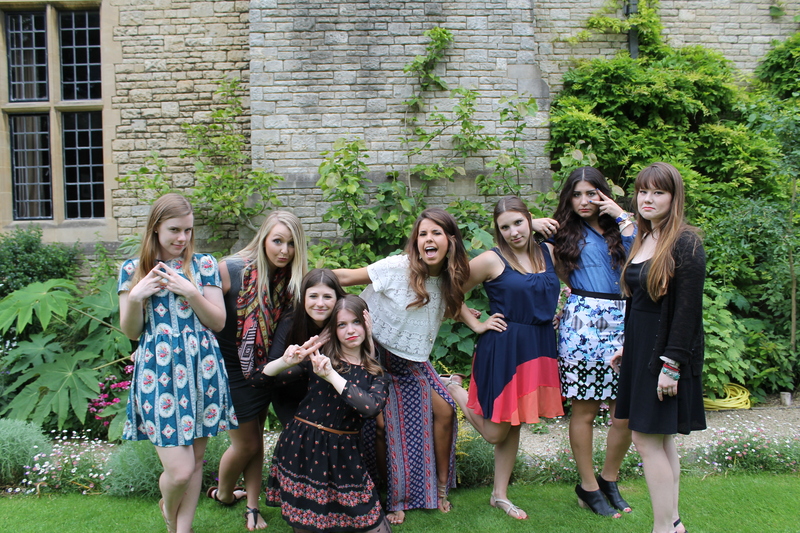 In Oxford, the professors were able to get to know students on a deeper and more personal level. 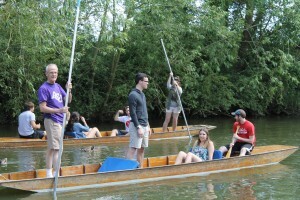 Dr. Pope enjoyed punting on the river and traveling with students during his free time. He says that his favorite thing about teaching in COBA is the ministry aspect, educating students about business and guiding them to lives of faith and service. COBA’s culture is truly one of kind, pushing students to excel in all aspects of their lives. When students graduate, their lives and hearts have been touched and transformed by COBA’s faculty and staff. First Stop Around the Globe: On to Oxford! 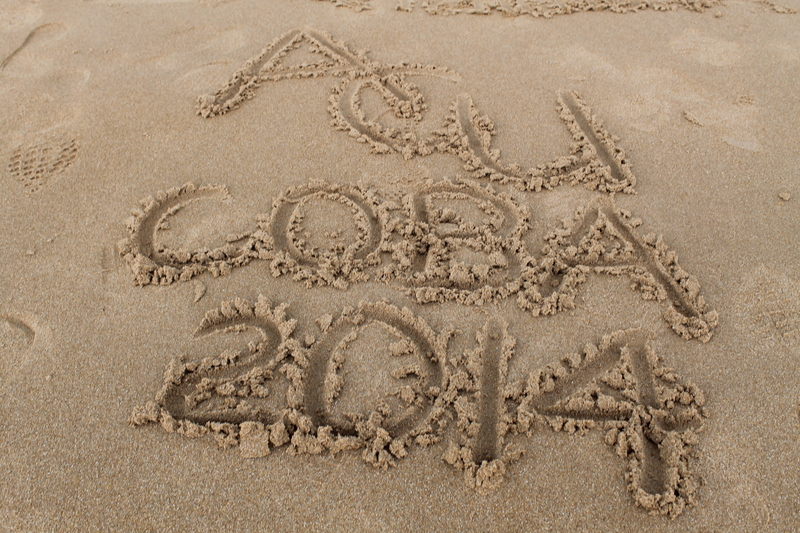 This summer, COBA was represented throughout the world as students had the opportunity to study abroad with COBA. Dr. Don Pope and Dr. Orneita Burton along with a group of 18 students headed to Oxford for the month of June. 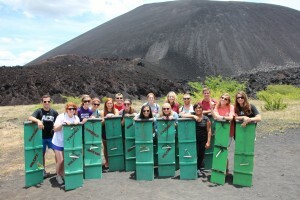 The classes offered included Operations Management, Logistics and Supply Chain Management, and International Business. 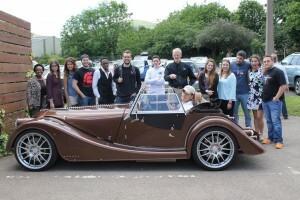 The focus for the trip was specifically on operations and the UK auto industry. In Oxford, students had the opportunity to visit a mini Cooper factory as well as the Morgan Auto Company factory in Malvern, learning firsthand how production and supply chain management work behind the scenes. Students were also able to meet and have dinner with the ACU Board of Directors, discussing real estate options in Oxford related to ACU’s ongoing study abroad programs in the UK. 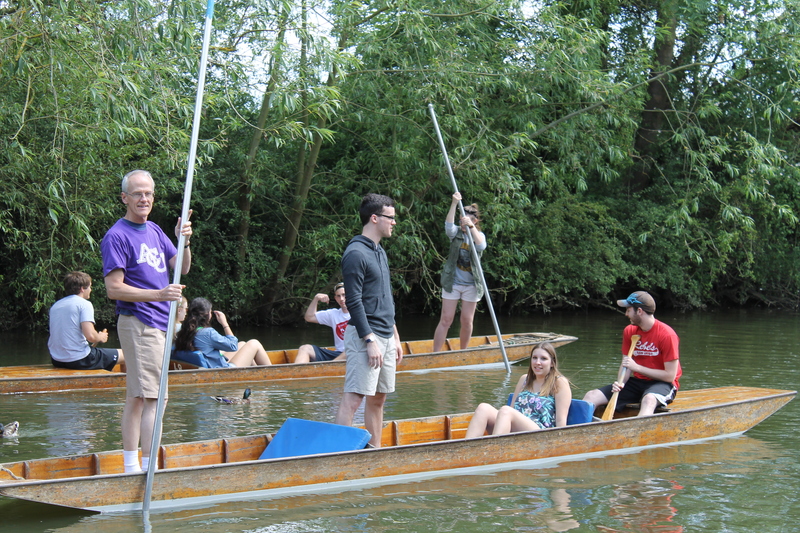 Dr. Pope says he enjoyed getting to know and spend time with his students, punting down the Cherwell River and attending evening worship at Christ Church in Oxford. 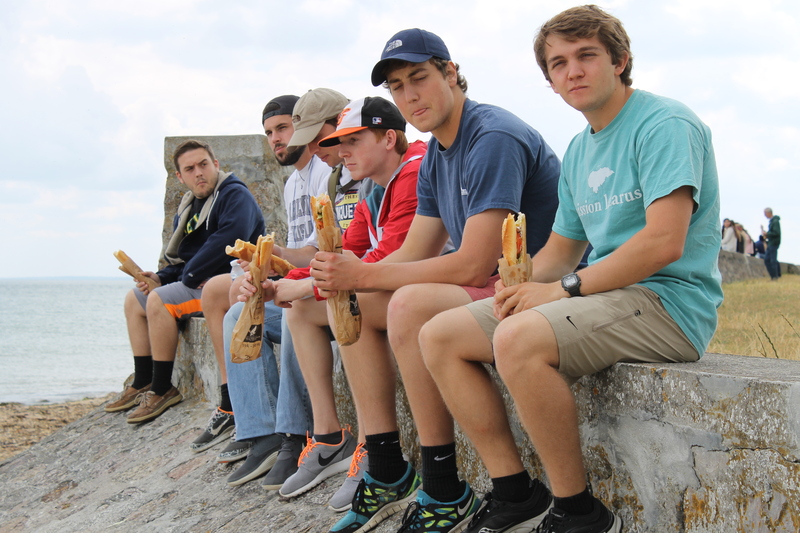 He hopes that after the trip, students came to see, appreciate, and understand God’s love for every diverse culture. 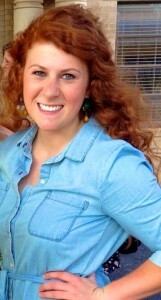 Logan Stevens, a junior Accounting major from Allen, TX, really enjoyed exploring Oxford and traveling during the day. 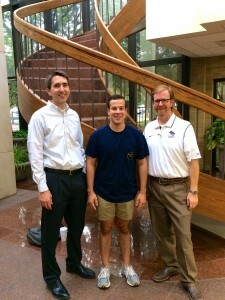 He also loved getting to know the professors on a deeper and more personal level outside of the classroom. COBA encourages students to broaden their horizons and expand their worldview by experiencing business and faith in different cultures. By offering COBA study abroad programs across the globe, students continue to excel in their growth and development in higher education. COBA will be undergoing a transition in leadership at the end of May. Dr. Don Pope, Management Sciences Department Chair, Bill Fowler, Accounting and Finance Department Chair, and Dr. Monty Lynn, Associate Dean for the College of Business, will move from their current positions to full-time faculty roles beginning June 1, 2014. These three individuals have blessed countless students with academic and spiritual leadership. They have contributed to COBA’s culture and success throughout the years and are much appreciated at COBA and ACU for their diligence and dedication in education. After more than 20 years of service as the Department Chair for Accounting and Finance, Bill Fowler will return to full-time teaching and assume a new role for the department, seeking to better engage alumni and friends in the mission and work of the department. As the Department Chair, Bill launched the highly successful Master of Accountancy program which has attracted two decades of exceptional students and started scores of students in accounting and finance careers. In addition to teaching auditing and taxation, two challenging courses which require constant learning, he also developed an exceptional accounting and finance faculty. Bill was responsible for hiring every faculty member currently serving, all with terminal degrees, capably teaching and mentoring students. He formerly served as Assistant Vice President for finance at ACU (1984-1991) and previous to that, as Vice President for finance at Rochester College (1978-1983). Dr. John Neill will be assuming the Department Chair position in Accounting and Finance. Dr. Don Pope has served COBA for fourteen years. For six of those years, he has been the Department Chair for Management Sciences and the architect of COBA’s Assurance of Learning System. While Chair, Don performed multiple tasks, including course scheduling, budget management, planning/recruitment/selection of new full time faculty and adjunct faculty to meet course demands, personnel reviews for faculty, assessment and assurance of learning processes required by our accreditation agencies, and proposing new degree plan revisions. Don is the backbone of many COBA processes that will continue to serve the department well into the future. He praises the entire department, impressed by “the manner in which the department pulled together during some very difficult moments as well as the arrival of several new young faculty that have really strengthened our department.” Dr. Pope passes the baton of leadership to Dr. Mark Phillips. Associate Dean Dr. Monty Lynn is also transitioning back to full-time instruction to pursue his passions in research and teaching. Dr. Lynn has been with COBA since 1985 and has served as Associate Dean for the past five years. As Associate Dean, Monty contributed in various roles, supporting academics and maintaining the building and technology of the College. Dr. Lynn has served as director of COBA’s MBA program, Chair of the Management Sciences Department, and in additional roles including the W.W. Caruth Chair of Owner and Managed Business in the College of Business Administration. He has exemplified honor, character, and diligence to his students and colleagues, leading the College through its third consecutive successful accreditation review with AACSB International. Monty’s exceptional expertise in teaching, research, and service show his influential role in COBA, on the ACU campus and around the world. Dr. Lynn also teaches classes in Management Sciences, including Introduction to Business. Dr. Lynn commends COBA’s faculty and staff for their dedication to students, contributing to students’ maturity in intellect, community, and spirit as they are pursuing their career opportunities. Dr. Lynn feels blessed to be part of such a positive community in COBA and at ACU. Dr. Andy Little will now be serving as Associate Dean for the College of Business. COBA is grateful for Dr. Monty Lynn’s 29 years of exceptional service. Professor Fowler, Dr. Pope, and Dr. Lynn are all individuals who have greatly contributed to COBA’s excellence in service and education at ACU and throughout the world. These three great men demonstrate integrity in all areas of their life, genuinely making a difference in students’ lives, equipping them to pursue excellence throughout the world. COBA thanks you for your years of excellent service, hard work and dedication! 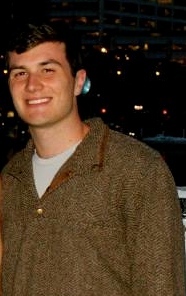 Congratulations, Nick, on joining Bishop Lifting Products! This last spring semester senior accounting major, Kyndal Coleman, had the opportunity to intern with Ernst & Young in her hometown of San Antonio. Kyndal worked in four different audit departments, including telecommunications, construction, energy, and consumer products. She also spent two weeks working in the Tulsa office of EY, gaining experience on a project with an energy company there. While interning, Kyndal learned how to work with a smaller team, challenging herself to learn quickly and perform well under pressure. She highly values the education she received at COBA, believing that COBA helped her to pay attention to details and apply the skills she was learning in the classroom. 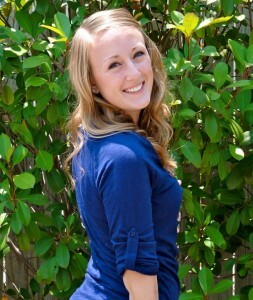 After interning with the company, Ernst & Young gave Kyndal a job offer. Kyndal plans to finish her Master’s Degree in Accounting and become CPA certified in the summer of 2015. 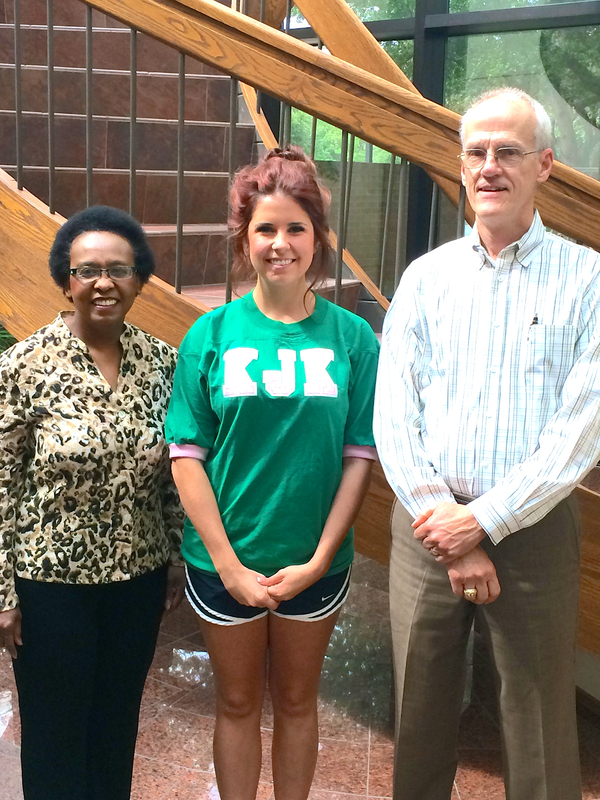 Kyndal is one of many accounting students who represent COBA so well in the marketplace. Way to go Kyndal! “The keys to success when interning: humility, patience, and a positive attitude when you are in a new environment,” says Kyndal Coleman, a senior accounting major from San Antonio. 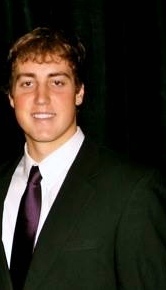 Evan Webb, a Management major from Houston, recently accepted a job offer from PrimeSource. PrimeSource specializes in building products, leading the industry in providing exceptional product quality at the most competitive prices. Evan admires what the company stands for, treating their customers and employees with integrity and respect. Evan will start in a “Leader-in-Training” program for four months before taking a full-time position. Evan encourages students to take advantage of CareerLink, the ACU Career Center, and the COBA Career Connections office when looking for jobs and internships. 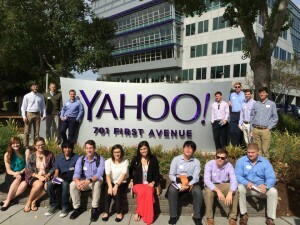 COBA’s Career Connections is one of a kind, bridging the gap between students and employers and finding ways for students to get plugged into the marketplace.